When the worst happens, who do you call? 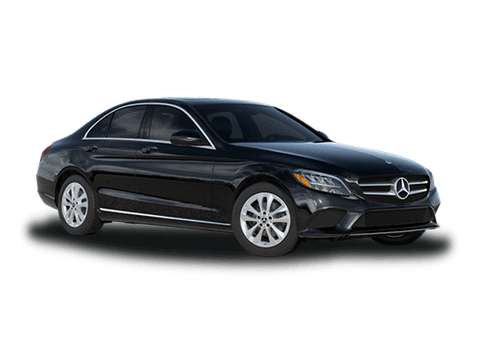 As an owner of a premier Mercedes-Benz vehicle, if your vehicle should need serious structural repairs after a collision, you will want only the best service and top-of-the-line materials. 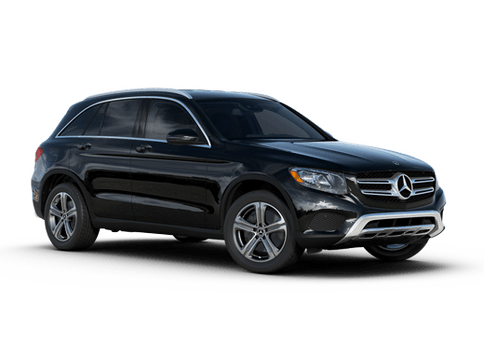 Fortunately Mercedes-Benz Collision Centers are available to handle the essential repairs of your vehicle. 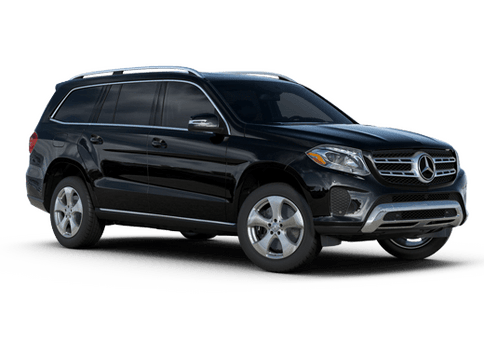 Whether you have an elegant Mercedes-Benz S-Class sedan or a spacious, go-anywhere Mercedes-Benz GLS SUV, our confident repair specialists can return your luxury vehicle to health and get you back on the road. 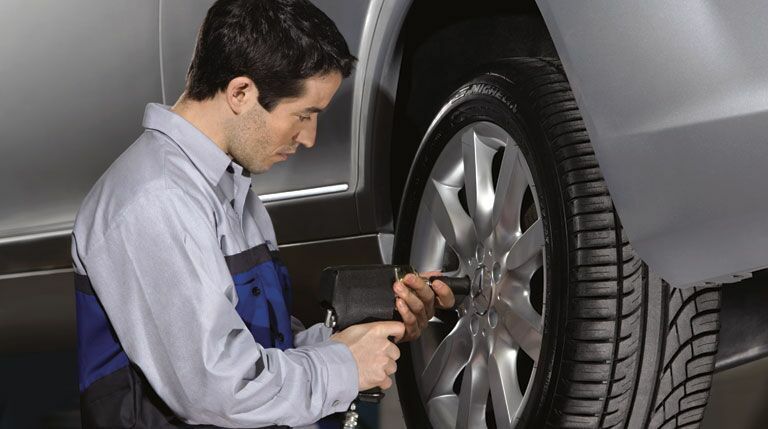 Every Mercedes-Benz vehicle deserves only the best care. When you choose a Mercedes-Benz Collision Center, there are certain guarantees. 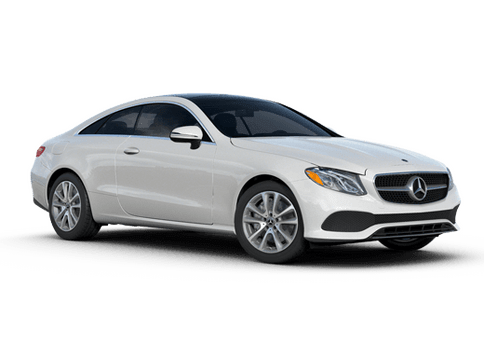 Luxury owner know that they will get top-quality service, authentic Mercedes-Benz parts, and will be able to trust their vehicles to Mercedes-Benz trained technicians. Especially after a serious collision, having a confident and OEM-trained service representative can mean a huge difference in post-accident driving quality. 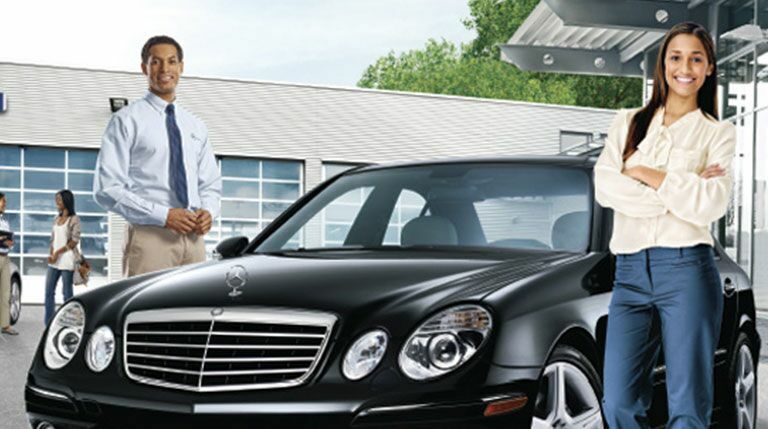 You and your Mercedes-Benz vehicle deserve only the best, so why not choose a Mercedes-Benz Collision Center? 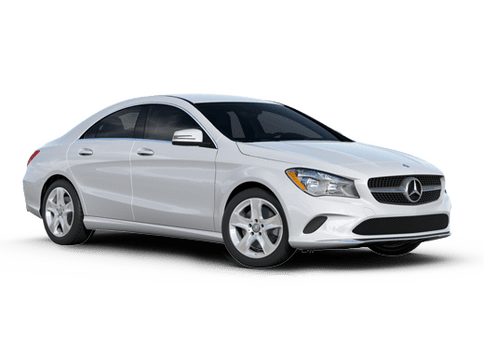 If you own a top-of-the-line Mercedes-Benz vehicle you don’t want to include substandard materials, or trust the value and reliability of a generic car part. 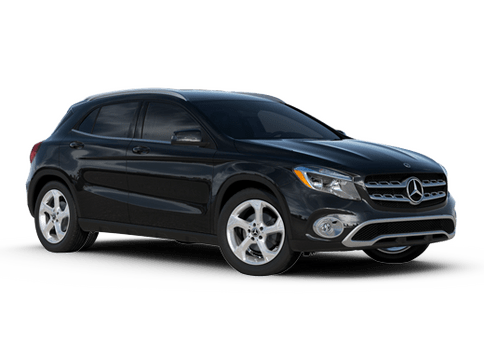 Fortunately at a Mercedes-Benz Collision Center, only the best parts and materials are used to get your vehicle back to as close to its pre-collision state as possible. 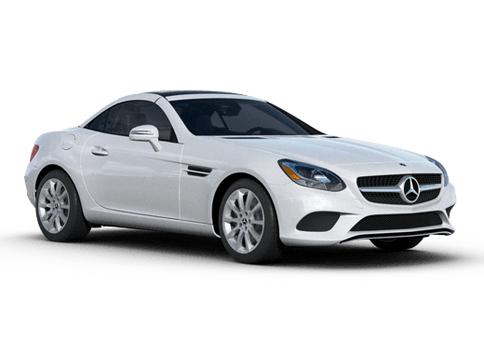 The technicians at a Mercedes-Benz Collision Center may be able to handle a variety of makes and models, but they have years of experience and the education to specifically work with your Mercedes-Benz. When it comes to re-assembling or rebuilding your vehicle after an accident, these experienced service personnel can deliver top value. In a repair job, the parts aren’t the only piece that should be factory-certified. It is also important to use the right brand and quality of tool. 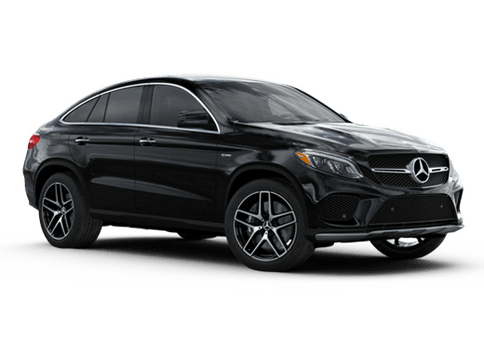 At a Mercedes-Benz Collision Center, service technicians use machinery, tools, and parts calibrated specifically for Mercedes-Benz models to maintain elite craftsmanship standards.